Hello! On this lazy Sunday morning (a rarity) I was doing some cleaning in the library, and after about 10 minutes it got really boring I got the inspiration for a new post. Sometimes after a presentation or a during a training course people ask me “hey, this was really cool, can you recommend me a couple of books to learn more?“, and I start googling and writing lists. The list keeps growing but it’s more or less always the same, so I decided to write it down and put some pictures on it, for future reference. So here it is, a few quick book recommendations for people who want to learn more about how games work, game design and Gamification. Much of the existing literature focuses on videogames (why? because that business is huge, and revenues mean investment on research, too) but don’t let that detail alienate you. Many of the key points that are valid for videogames apply also to other fields of gaming, such as boargames, traditional games, role playing games. They are all communicating vessels. Also, please have a look at my first post on the topic, you may find some more material there that refers to games in general. With a little disclaimer of course: it’s only one list, it’s veeeery incomplete, and it’s my list. Do you have more suggestions or completely essential readings that made you roll your eyes and shout “but how could this idiot live until now without reading THIS?” – hey, it’s fine. Feel free to add your recommendations in the comments section. I have listed 6 “theoretical” books or essays, and at the end I will also include 2 suggestions for fiction novels. Because “reading” is a complex thing and to experience its full pleasure, sometimes there is nothing like a good novel. Plus, I haven’t read yet two of the books on my list. How can I recommend books if I haven’t read them yet? Well, I just did it, so I can. Plus this is a “reading list”, not a “list of books I have read already”. If you want to know more, read below and find out how it happened. But enough with the introductions. Ready for the list? Because here it comes. Reality is Broken: Why Games Make Us Better and How They Can Change the World, by Jane Mc Gonigal. This was probably the first book I read when I wanted to dig deeper in the subject. I was inspired to know more about Mc Gonigal after her ted talks (if you haven’t seen them, do it. Very recommended link and link). And I found the book to be a great choice. Lots of information from research, and interesting reflections on how changes in society are leading more and more people (especially young) to leave school and neglect family or career, finding solace in virtual realities. Why? Because everybody wants to be happy! 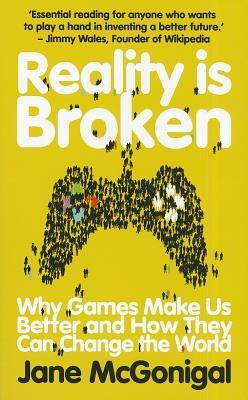 The solution is not to forbid videogames, or to demonize them, but to “fix reality”, as the author says. Making it a little more rewarding, interactive, just and fun. The book included a lot of “reality fixes”, easy to implement tips to improve family life, work or education, and many good examples from existing games and case studies. It helped me to get a first in-depth understanding of the topic and influenced greatly my thinking about it. 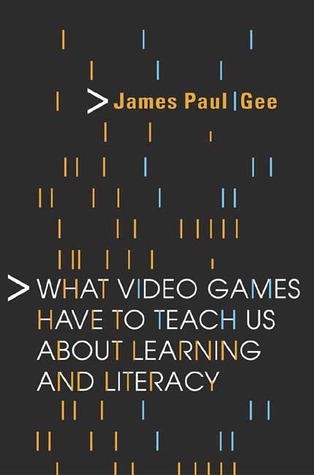 What Video Games Have to Teach Us About Learning and Literacy, by James Paul Gee. Then I moved on to one of the classics. This book from 2004 was one of the first to treat the subject from an academic and research-based point of view. Gee is professor at the Arizona State University, and in his work he focused on the learning dimension that is hidden in the video game experience, and on the aspects of skill development, identity building and community creation. The book was received as innovative and controversial and helped to remove a bit of the bad reputation that gaming had (outside of its own communities of course). He was brave and addressed face-on even the most delicate aspects of the phenomenon, like violence and the danger of addiction (about which, almost 15 years ago, there was literally no evidence or research). As a whole, in 2017 it can pass as a bit of an obsolete work – with references such as Tomb Raider and Halo – but it’s certainly a landmark in the field and a very recommended read for educators and thinkers with an interest in gamification. 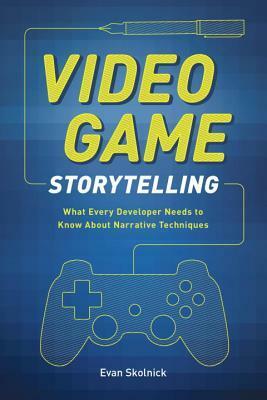 Video Game Storytelling: What Every Developer Needs to Know about Narrative Techniques, by Evan Skolnick. Every game, even the simplest one, is a story. And to have a great, memorable game you need a memorable story. It’s needed to create an immersive environment, tie together the different elements of the design, entertain and engage players. Therefore every game designer can benefit enormously by a basic (at least) understanding of the mechanics and structures of storytelling. This book means to do exactly that, focusing not only on writing, but with an attention to every stage of the development process—and by all members of the team. It’s somewhat of a “storytelling essentials” so if you are already very experienced in this topic and a huge story geek, you will probably not find a lot of mind blowing material here. But it’s clear, concise and sums up many important elements in a very accessible way. Plus, Skolnick knows the field well, and is able to bring fresh examples from well known games and media to illustrate its main points. Understanding the working of these mechanisms improves also the gaming experience, so even if you are not into design but enjoy (video)gaming, there is interesting learning potential here. 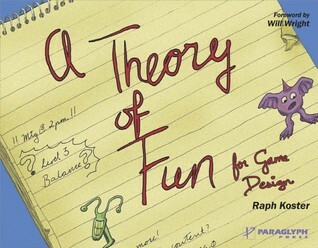 A Theory of Fun for Game Design by Raph Koster, Will Wright (Foreword). Raph Koster is a veteran game designer, the brain behind landmark titles such as Ultima Online and Star Wars Galaxies; and he is credited for writing, art, music, and programming to many more games ranging from Facebook-based titles to single-player consoles videogames. Will Wright, who writes the foreword to his book, is even more: a true legend (having invented Sim City, The Sims, Spore) who helped to shape contemporary culture. This book is an exploration of the author’s mind, and I really loved it. Koster’s motivation to write it was to demonstrate to his grandpa (metaphorically speaking) that games are not a waste of talent and time, but a noble and worthy element of our society. A Theory of Fun combines insights from many different fields of study (history, art, myth, mathematics and hard science) and has a very funny, interactive layout rich with drawings (done by the same author). It’s an exploration throughout space and time of the concept of “fun”, its many elements, and all the things people are willing to do in order to achieve it. It’s like a visual storyboard, a designer’s notebook, a personal journal, a research paper and an philosophical pamphlet – all wrapped in one. It’s a book for designers, educators, parents, game and book lovers in general. 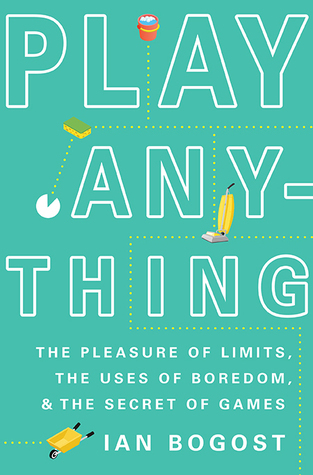 Play Anything: The Pleasure of Limits, the Uses of Boredom, and the Secret of Games by Ian Bogost. This is the one I am reading at the moment. It’s very engaging and challenging. Bogost is a video game designer, critic and researcher, well versed in many different fields from media and communication, computer science and literature. This book sometimes is more like a collection of moral and philosophical thoughts, than a handbook for designers – and that’s what makes it special. It explores gamification in its essence: how to transforming the boring, ordinary world around us into one of endless, playful possibilities. How to do it? Setting limitations (games are all about unnecessary challenges after all), accepting challenges voluntarily, focus and have fun. In this way everything can be gamified, every aspect of life. The aim of the book is not only to provide a lot of information, ideas and insight useful to anybody with an interest in designing games, but also to inspire readers in living a little bit more fully their own lives, inviting into them fun, discipline, love for challenges and attention to details. Once this happens, “dreams” and expectations become secondary, because the main aim of any game, is to experience the game itself. 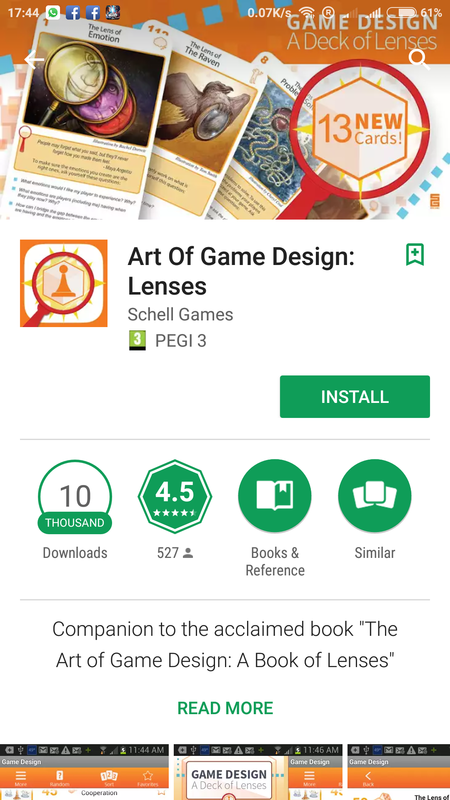 The Art of Game Design: A Book of Lenses by Jesse Schell. And next, I will dig into this. “The Art of Game Deign” is an impressive tome. With 489 pages it’s more like a university textbook (or a grimoire of arcane magic) rather than a casual page-turner you can flip through while travelling or waiting to board a plane. So I am waiting for the right opportunity to devote the right amount of attention and time to properly savor the experience. It certainly looks very promising: the reviews are overwhelmingly positive. According to readers, it is “a textbook about how to design a game […] and a charming, conversational book full of hard advice and useful ideas. 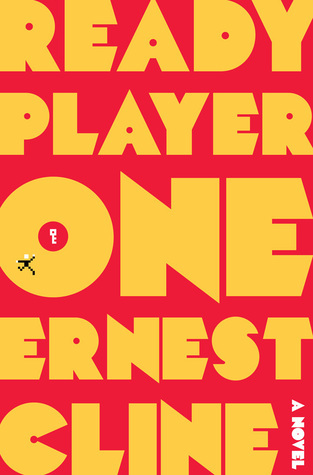 A good read for anybody who loves games, and essential for somebody who plans to design”. And it is “a crash course into game design. An excellent resource for the whole process of making a game”, with the only problem of being probably too ambitious, and the result is that “some of the topics are covered too generally” and “are served better by other titles”. I kept the book for last because it seems the most ambitious of all. But I expect it will also be the most rewarding. 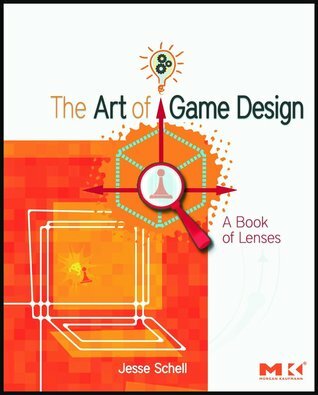 In short, The Art of Game Design: A Book of Lenses analyses board games, card games and athletic games alongside with video games, drawing from many different perspectives informed by psychology, architecture, art, design, software engineering, theme park design, mathematics, history and anthropology. The first of my fiction suggestions is a timeless classic. From Goodreads: “Ender’s Game is a 1985 military science fiction novel by American author Orson Scott Card. Set in Earth’s future, the novel presents an imperiled mankind after two conflicts with the “buggers”, an insectoid alien species. In preparation for an anticipated third invasion, children, including the novel’s protagonist, Ender Wiggin, are trained from a very young age through increasingly difficult games including some in zero gravity, where Ender’s tactical genius is revealed”. Sounds easy, right? Except it’s not. 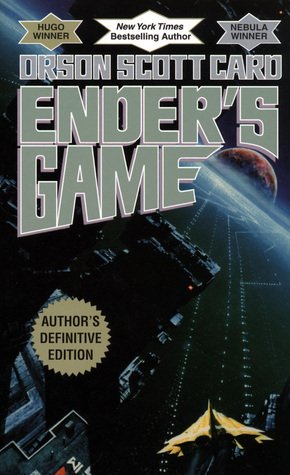 The book seems easy to read but the novel dives deep into the moral implications of war, education and society; plus I loved how it describes the psychology of Ender, the main character who starts as a 6 years old when he is taken from his family to be trained as a Space fleet officer. Children are best suited for these roles because they are less inhibited, free from the conditioning and bias of adult life. And how are are they trained to become war machines? But through simulations and videogames, of course. It’s Harry Potter but with a much more brutal Hogwarts, set in space, and with giant alien insects as the bad guys. Except maybe they are not so bad (watch out for the couple of twists at the end!). And don’t forget that this was published in 1985, so chances are that this influenced a lot of the literature that came after it, and not the other way around. Some of you may have seen the good, but not unforgettable film from 2013. Trust the book, it’s much better. It originated a saga that, my friend Michele tells me, gets even better. And the last one – I haven’t read it yet, it’s somewhere next on my list. The problem is that the list keeps growing, and time for reading is always very limited. Why do I want to read it? The novel had quite an impact when it was published, in 2011, with critics describing it as “The stand-out work for a strong year for science fiction”, “The book that pleased every geeky bone in my body” and “Willy Wonka meets The Matrix”. Wait, what? Not sure how this should invite anybody to read it, but they put it right in the front cover of my edition. Anyway, weird and confusing comparisons aside, everything else tells me that I will love this novel. Set in 2044, in a dystopian future, OASIS is a virtual reality paradise that is much, so much better than the real world. It’s like Minecraft, 30 years in the future. And OASIS is full of “easter eggs” (little secrets that designers hide in a game or a film for the pleasure of those who will find them) that Wade, the protagonist, loves to find. Until a fantastic prize is offered to the player who manages to find them all. Then everything changes. Or I guess so, I haven’t read the book yet. But it promises to be great, an engaging exploration of what virtual environments and games can become in our next future. Black Mirror material by the bucket loads. And, a cherry on top: the film adaptation – directed by Steven Spielberg nonetheless! – is expected for 2018! Huge hype. I am trying to read the book before the movie is out, so I can really enjoy it. Have you read some of these? Do you have more books or novels (or films, comes to that) that are related to games and game design? Please recommend and write your review here in the comments section. I am always looking for new tips and this will be much better than reading anonymous comments on Amazon, or whatever. Until soon, and don’t forget to have fun!